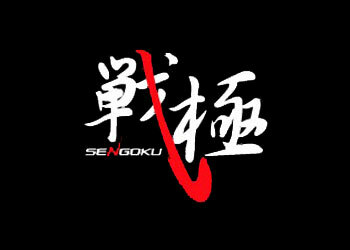 If you’re looking for some MMA action tonight, HDNet will be airing World Victory Road: Sengoku 8 at 3AM EDT/ Midnight PDT. The card will feature the 2ndRound of the Featherweight Grand Prix 2009. WHAT: HDNet to air “HDNet Fights Presents: World Victory Road: Sengoku 8-Featherweight Grand Prix 2009, 2nd Round” LIVE from the Yoyogi National Gymnasium in Tokyo, Japan this Saturday, May 2 at 12:00 a.m. PT. The network will also air an encore presentation of the event at 9:00 p.m. ET. In the main event of the evening Hatsu Hioki meets Ronnie Mann in a quarterfinal match-up of the Featherweight tournament. In other tournament action Nam Phan will face off with Michihiro Omigawa, Chan Sung Jung will take on Masanori Kanehara, and in a battle of undefeated fighters, Marlon Sandro meets Nick Denis. The card also features Japanese Judo Gold Medalist Makoto Takimoto, Travis Wiuff, and Kazunori Yokota. WHEN: Saturday, May 2 at 12:00AM PDT on HDNet.